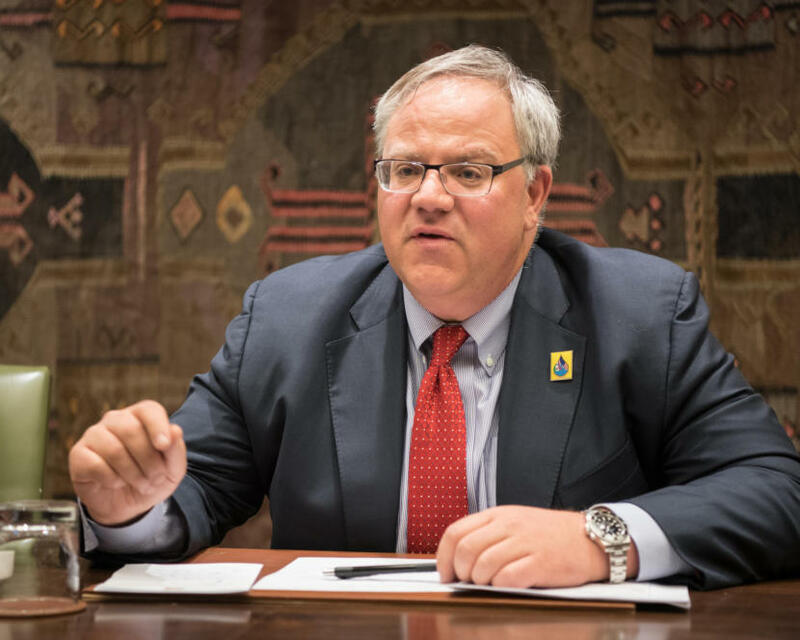 President Donald Trump has nominated David Bernhardt to be the next secretary of Interior to replace Ryan Zinke. Bernhardt was second-in-command under Zinke and has been acting secretary since Zinke resigned amid ethics complaints. Zinke, a former Navy SEAL, made for a showy frontman for the department. That was clear from his first day on the job, when he rode a horse to Interior headquarters in downtown Washington, D.C.